A selection of folded eye bolts and welded bolts for fixing into timber and masonry. 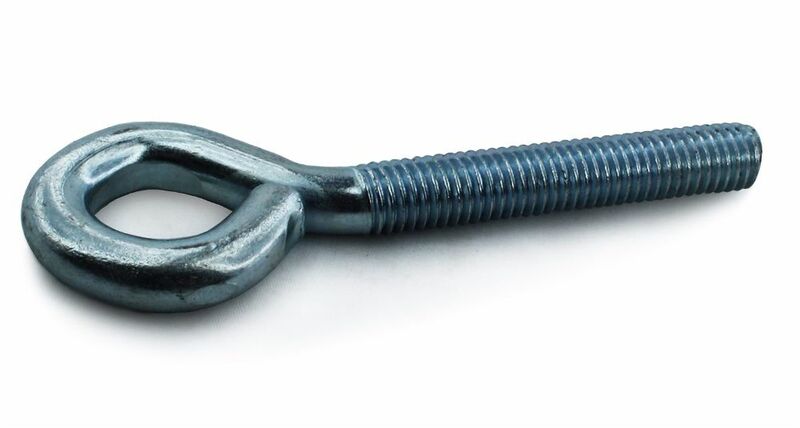 All of our eye bolts are bright zinc plated for rust protection. Eye bolts are commonly used for in fencing and straining applications, but are also ideal for any non critical suspension/tension applications.